Due to phenomenal demand, Beyonce has added a second night at London's Wembley Stadium to her upcoming UK Formation tour. Tickets are on sale now. Tickets to her long-awaited live return went on sale at 9am this morning, but so in demand is the 'Singles Ladies' pop sensation, that she'll now be playing another show at the capital's iconic and massive Wembley Stadium on 3 July. Beyonce's full upcoming UK Formation tour dates are below. For tickets and more information, visit here. The singer joined Coldplay to perform at the Super Bowl halftime show on Sunday (7 February), and her show was both joyous and politically charged. 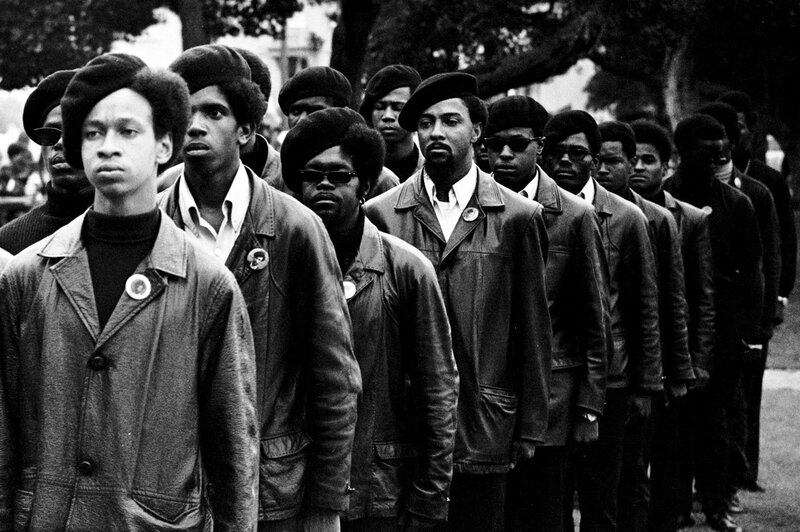 Her backing dancers were dressed in black leather and wore black berets - an unmistakeable reference to the Black Panther Party, a revolutionary black nationalist organisation formed in the US in 1966. A protest was then organised against her performance, arguing that it was 'racist' and 'anti-police'.